Thank you, your request has been sent. Please allow 3 business days for a Portfolio Manager to respond. I am a client focused Wealth Professional with over 14 years of experience in the Financial Services industry. I started my career in 2004 helping individuals and families manage their debt and invest for their future. In 2009 I shifted my focus to Wealth Management and joined David Udovic, Vice President and Senior Portfolio Manager with TD Wealth Private Investment Counsel. For the past 9 years, I have been working closely with affluent individuals, families, and business owners to understand their objectives, prioritize their goals, identify their risks, and develop a plan to help them to build and protect their wealth for the future. I am a strong believer that an effective strategy begins with a plan. I welcome the opportunity to understand your current situation and goals, how you have built your wealth, what you worry about the most, and what you envision for the future. From there, I will work with you to develop a Wealth Plan, leveraging TD specialists to fine tune complex strategies when needed. As a commitment to my clients, I am continuously looking for ways to stay on top of industry changes and wealth management strategies. In addition to regularly attending external conferences and seminars, I have worked diligently to earn a number of highly respected industry designations. I hold the Chartered Financial Analyst designation awarded by the CFA Institute, the Certified Financial Planner designation awarded by the Financial Planning Standards Council, and the Chartered Investment Manager designation awarded by the Canadian Securities Institute. 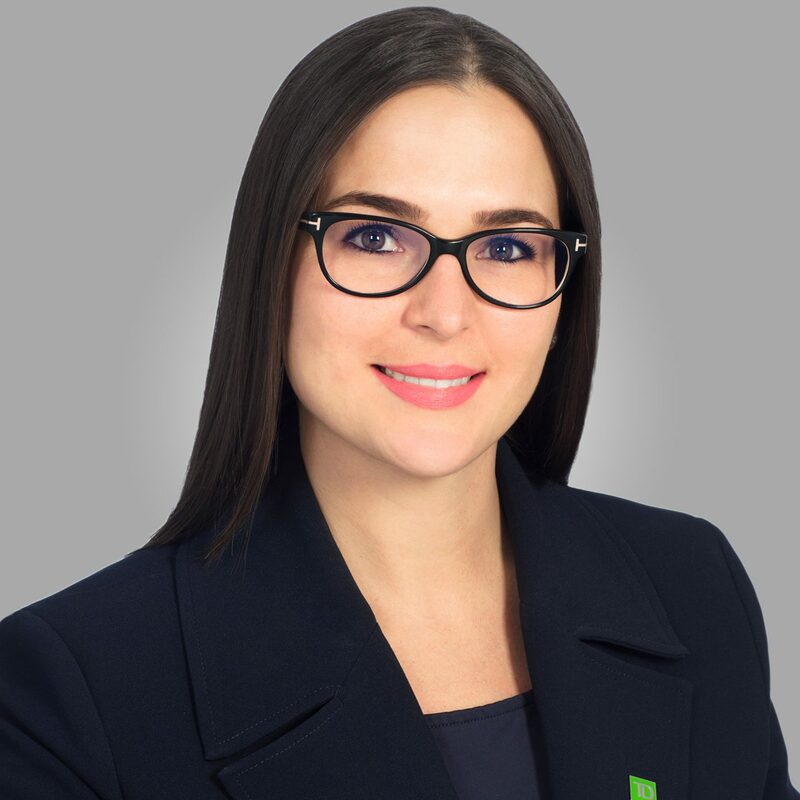 If you would like to learn more about the services offered through TD Wealth Private Investment Counsel, and how we may work together, I look forward to hearing from you. David joined TD Wealth Private Investment Counsel in 2002. He brings over 25 years of experience in the industry, including securities services, pension administration, fund and trust accounting and wealth management. For the past 20 years David has focused his expertise in private wealth management servicing affluent individuals, families, corporations, foundations and charitable organizations. David has also served as a founding member of the TD Wealth Private Investment Counsel Portfolio Management Strategic Counsel and currently serves as advisor on various internal initiatives.